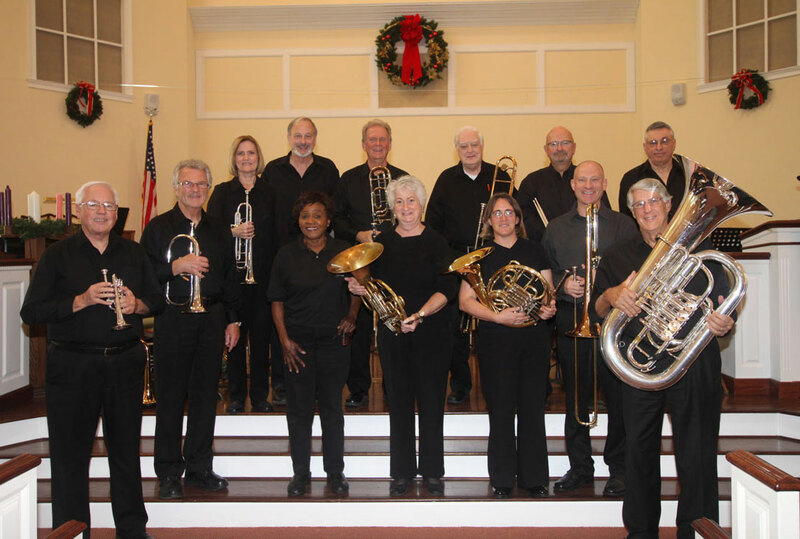 The Palmetto Brass Ensemble will present their Spirit of America Concert at the Bluffton United Methodist Church, 101 Calhoun Street, Bluffton South Carolina, on Friday, May 5, 2017, at 7:00 pm. There is no charge to attend. 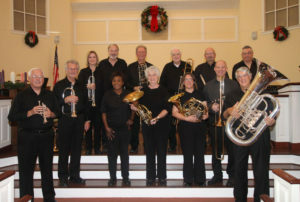 The Palmetto Brass Ensemble has fourteen members that include the top musicians from the Low Country area. There are four trumpets, three French horns, three trombones, one euphonium, one tuba and two percussionists. Nothing will get you in the Memorial Day spirit more than the big sound of a 14-piece brass choir. The musical selections will include “Fairfield Fanfare”, “Salvation Is Created”, “American Revolutionary War Medley”, “Amazing Grace”, “The Washington Post”, “Alabama Jubilee”, “Goin’ Home”, “The National Emblem”, “Horkstow Grange from Lincolnshire Posy”, “Lassus Trombone”, “Battle Hymn”, and the “Radetzky March”. The concert is free and open to the public. Please plan to attend and invite others to join you. See the Flyer for Palmetto Brass Ensemble Spirit of America Concert 2017.